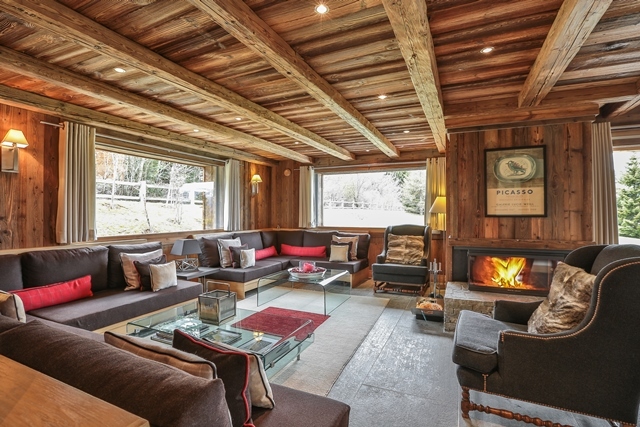 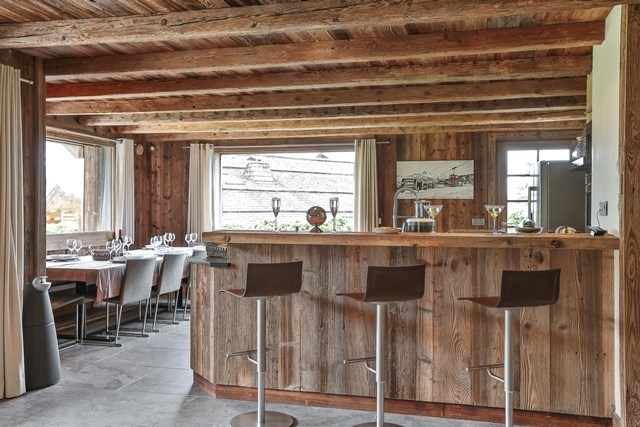 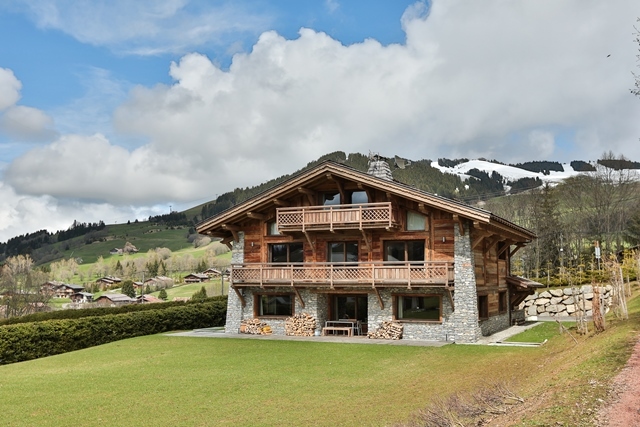 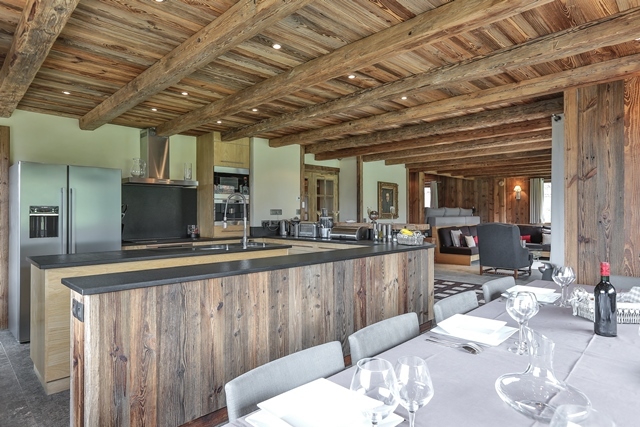 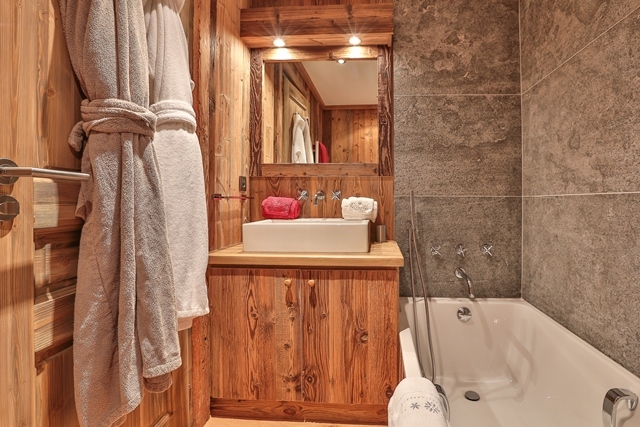 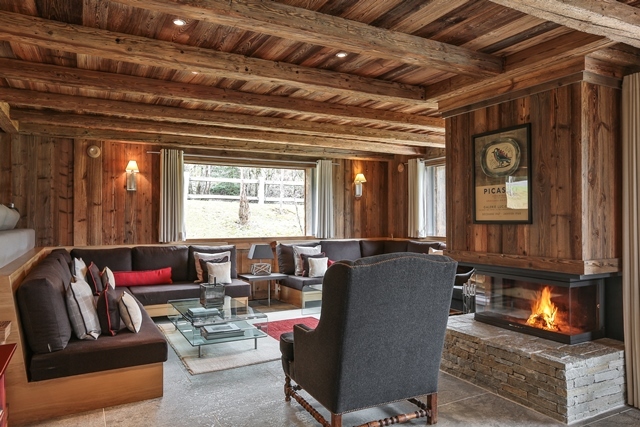 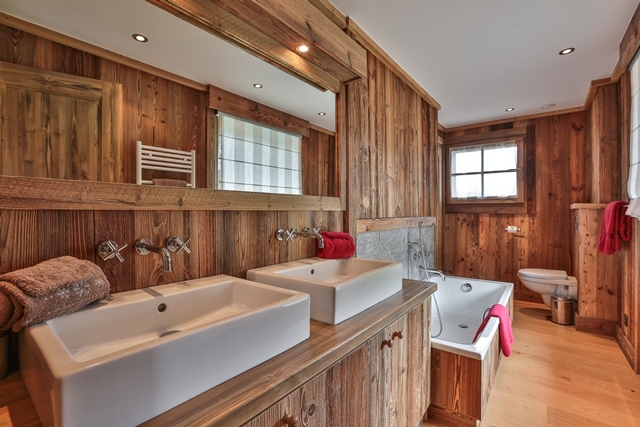 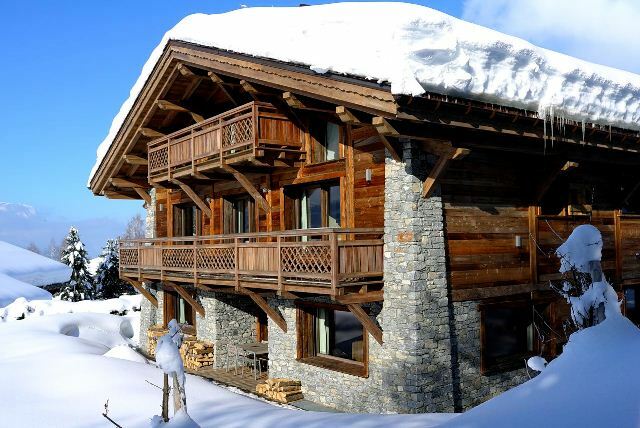 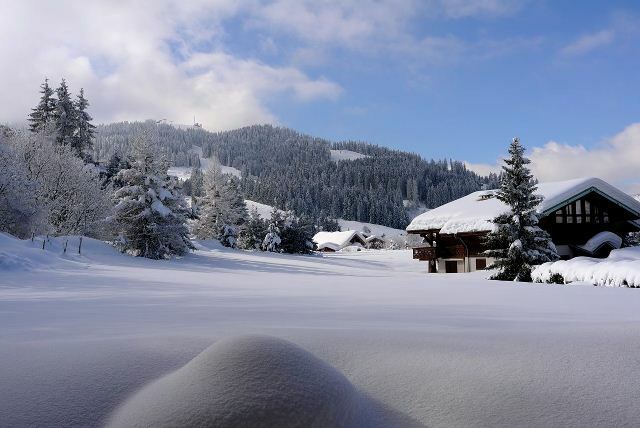 This amazing chalet is located in Le Mont d'Arbois, on the way to La Côte 2000. 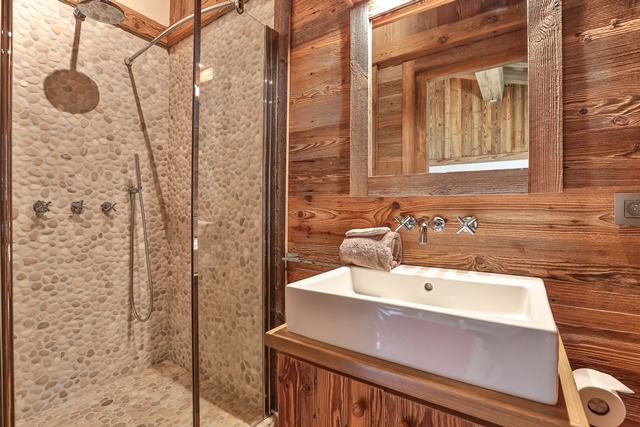 Cross-country skiers can leave the chalet skiing, otherwise, the chalet is a two minute drive from the Mont d'Arbois aerial lift. 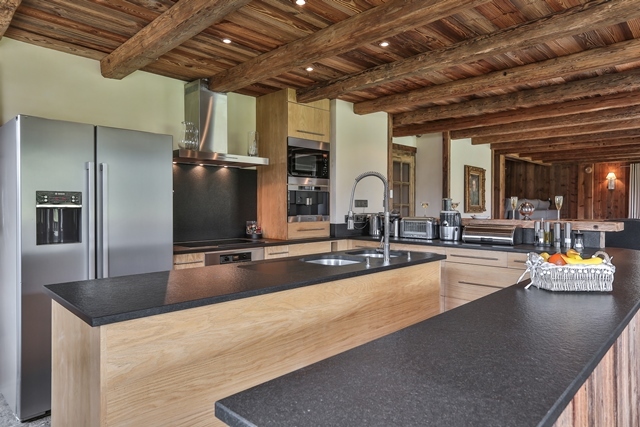 You will enjoy stunning views of the massif of Rochebrune and a very large garden perfect to let the children play. 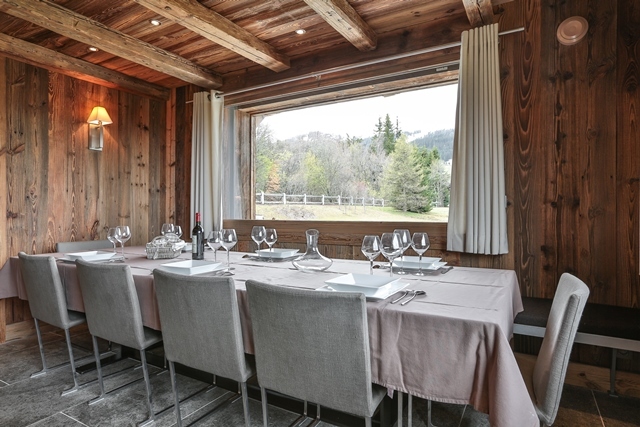 The chalet is built in traditional architecture with a contemporary arrangement. 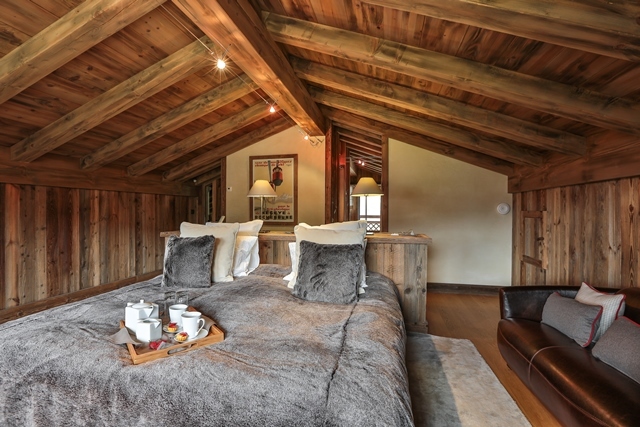 The layout was well thought out, with the master bedroom on the last floor, thus no bedroom nearby. 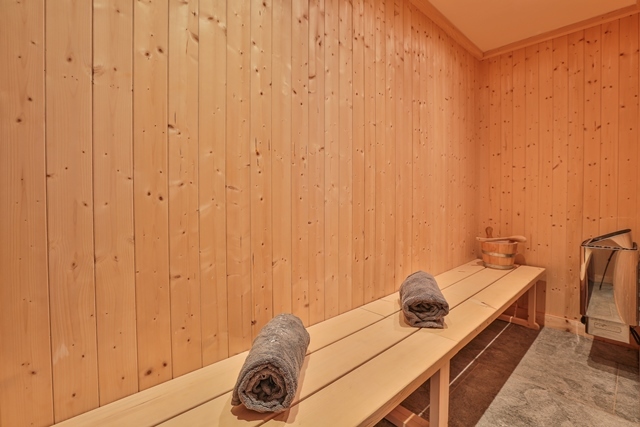 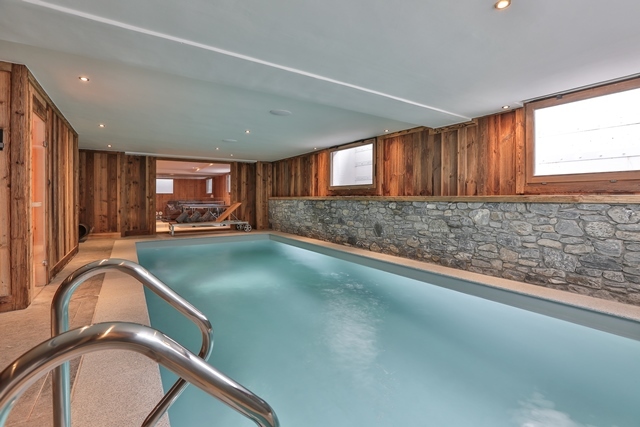 The chalet also has a very beautiful spa area, with Jacuzzi, sauna, and swimming pool. 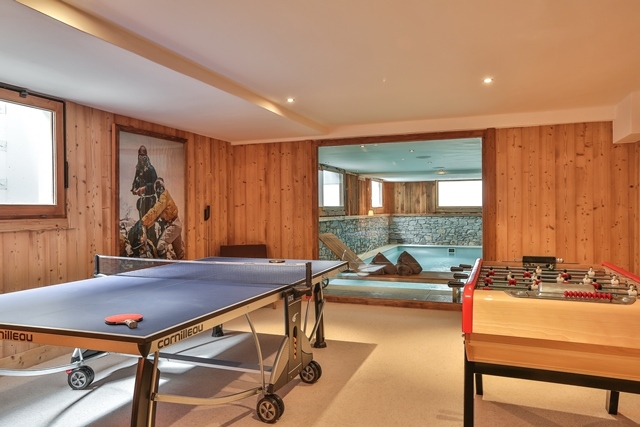 A playroom will delight the children or the oldest, fitted out with a babyfoot and a ping-pong table. 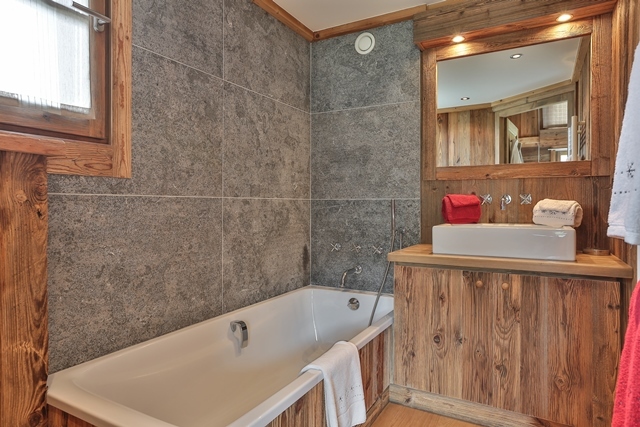 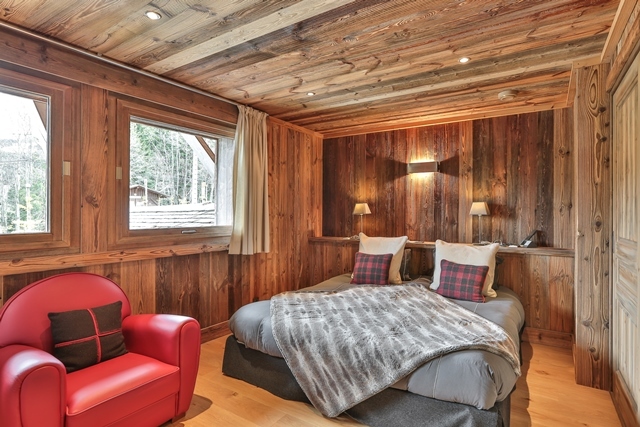 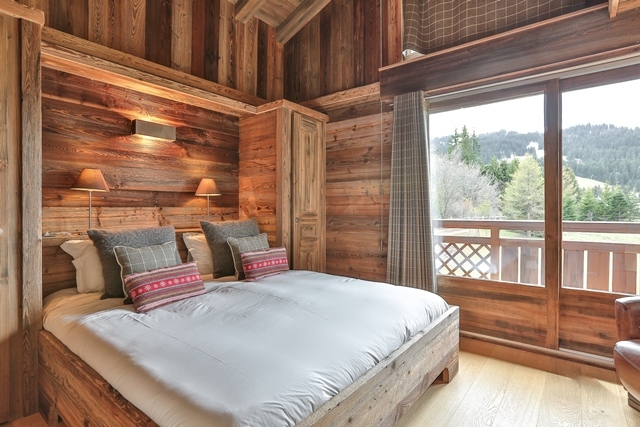 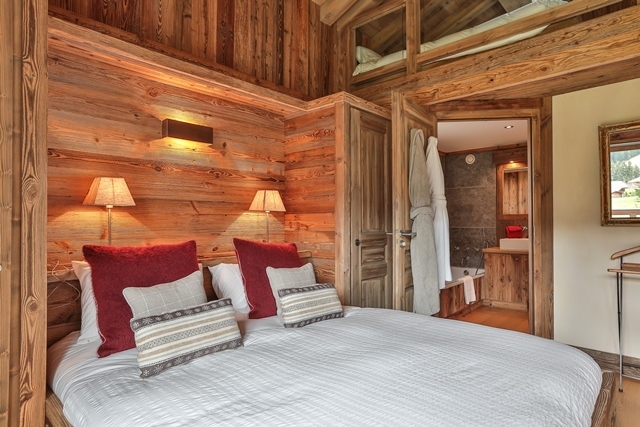 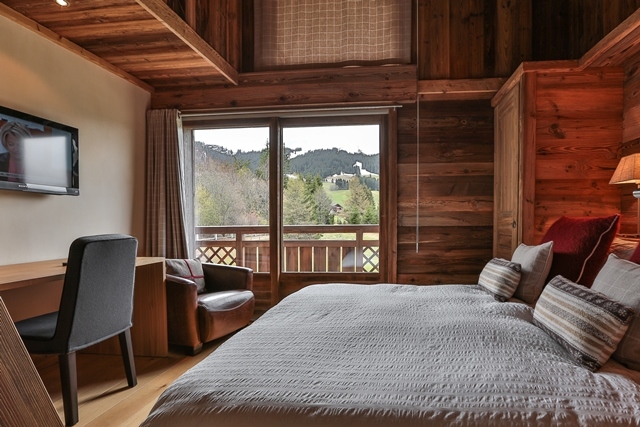 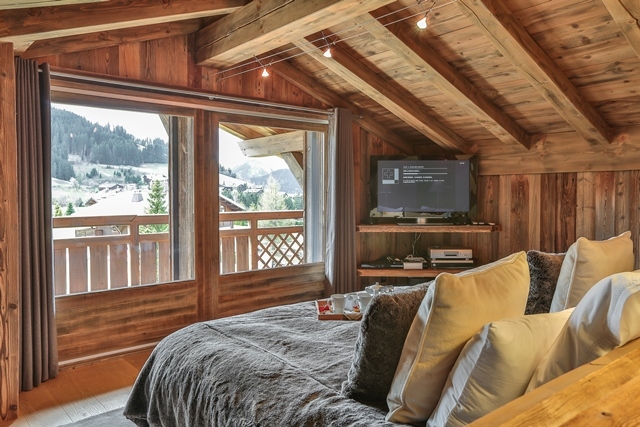 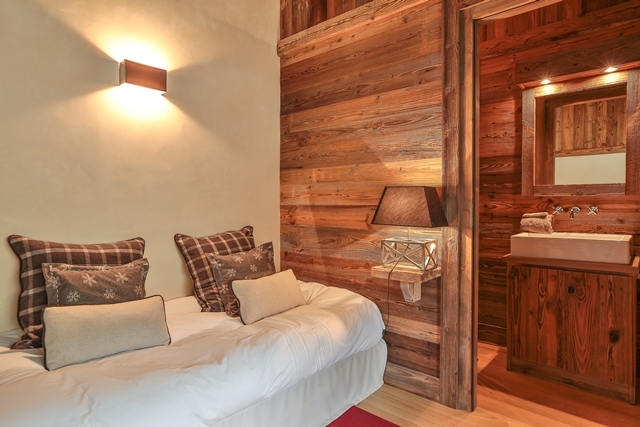 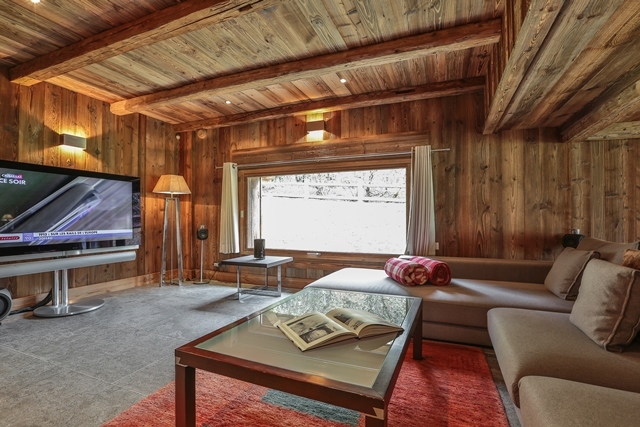 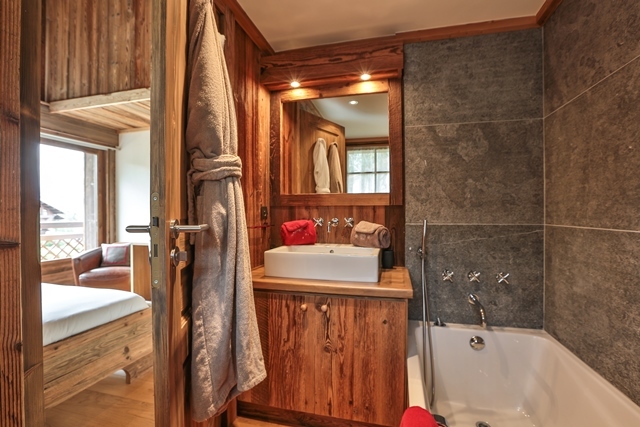 This chalet is perfect for a family stay. 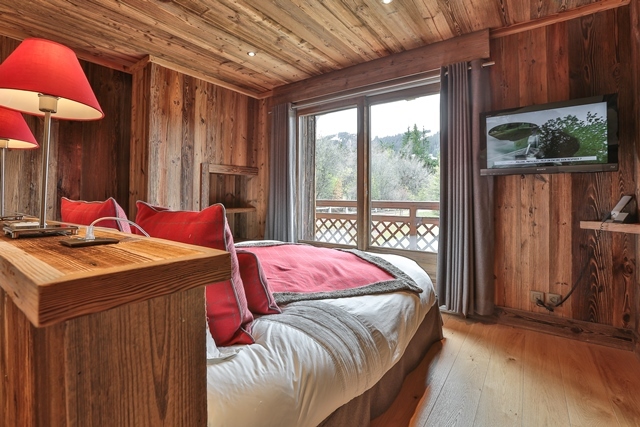 double/twin bedroom with bunk beds and a shower. 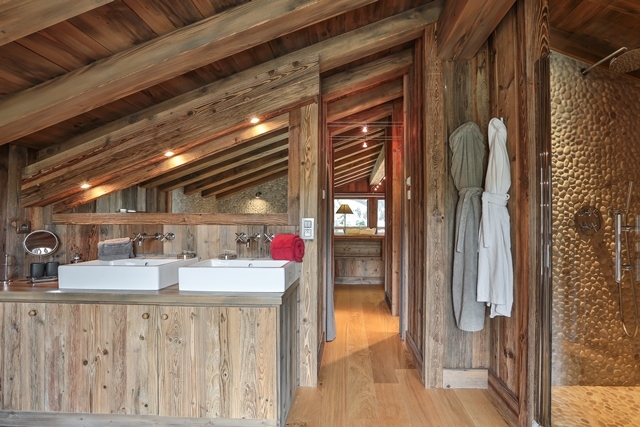 washing machine and a dryer. 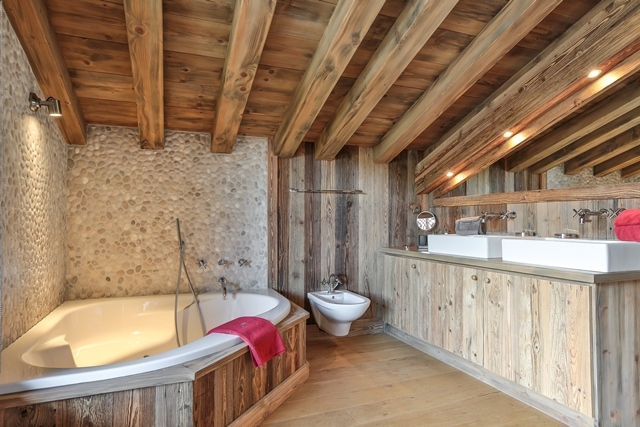 bath, shower and separated toilets.